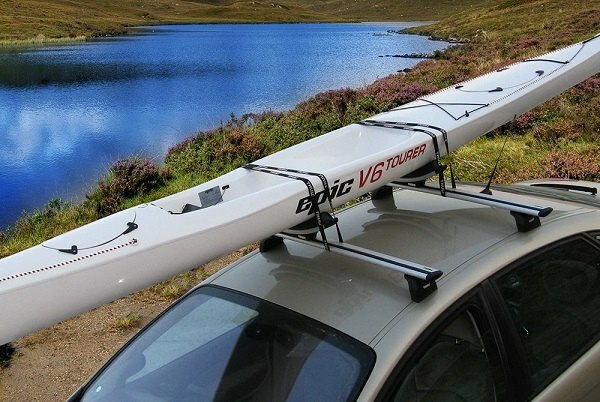 Acura TLX Forum > Vendors > CARiD.com > Enjoy your outdoor time with Thule Products on + Sale! 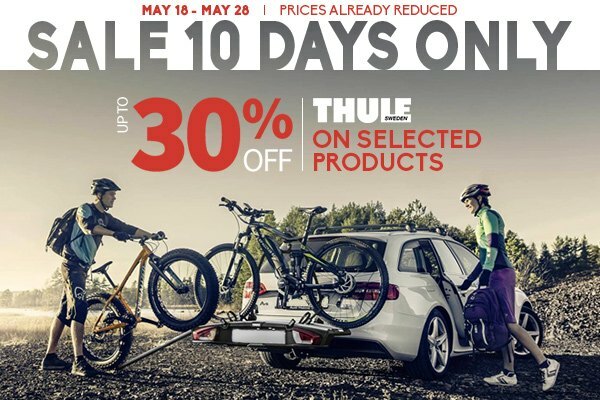 Enjoy your outdoor time with Thule Products on + Sale! Are you an outdoor enthusiast? Do you find yourself daydreaming about long destination bike rides, spending a weekend on the beach, high waves, that you could catch with your surfboard? Shake off the dust from your gear and get your Acura TLX ready to carry it with a help of Thule racks! 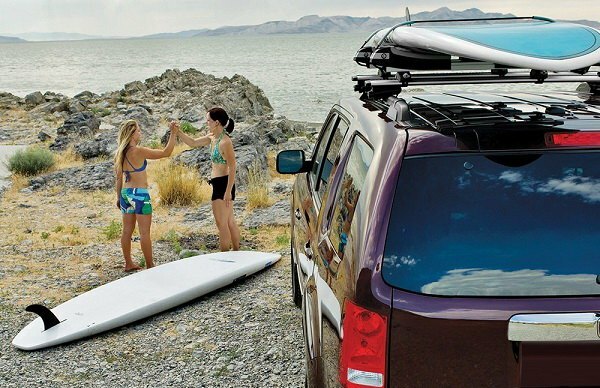 No matter what kind of gear or load you need to carry with you, Thule storage and carrying solutions will do it for you. 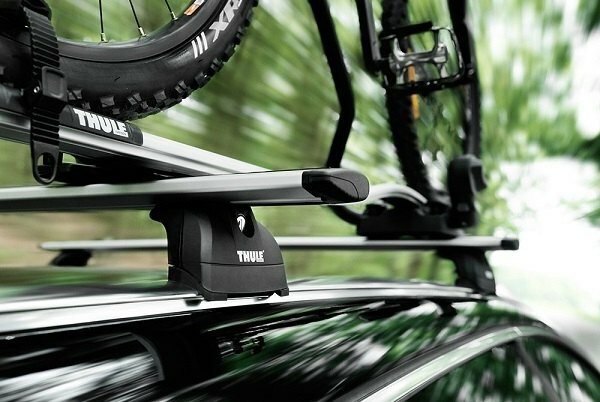 Style, protection, functionality, versatility, aerodynamics and secure mounting are the main qualities of Thule products. Today we are here to add another one – the price! 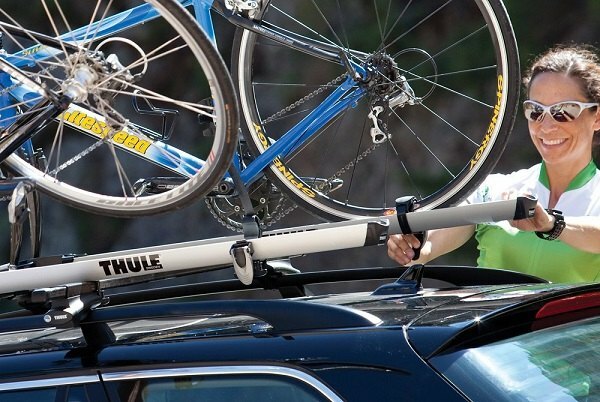 Purchase qualifying Thule products on CARiD and SAVE up to 30% OFF the original price. Prices are already reduced. This offer expires on May 28, 2018. The sale will last 10 Days Only, so hurry up!